Incredible home with so many custom features. 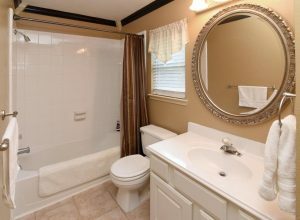 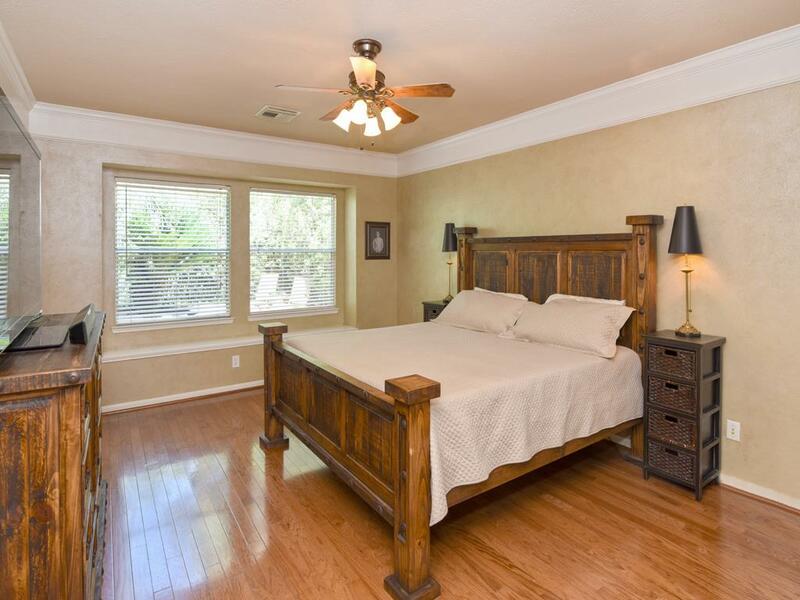 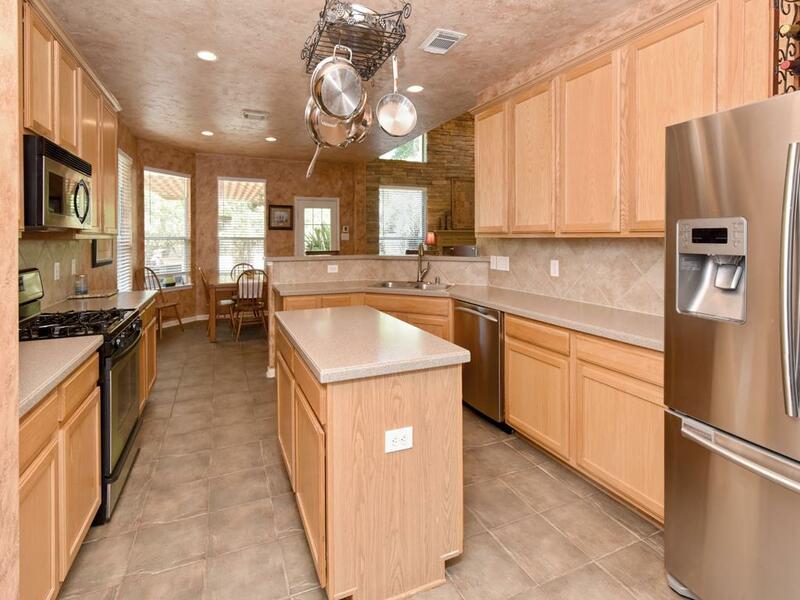 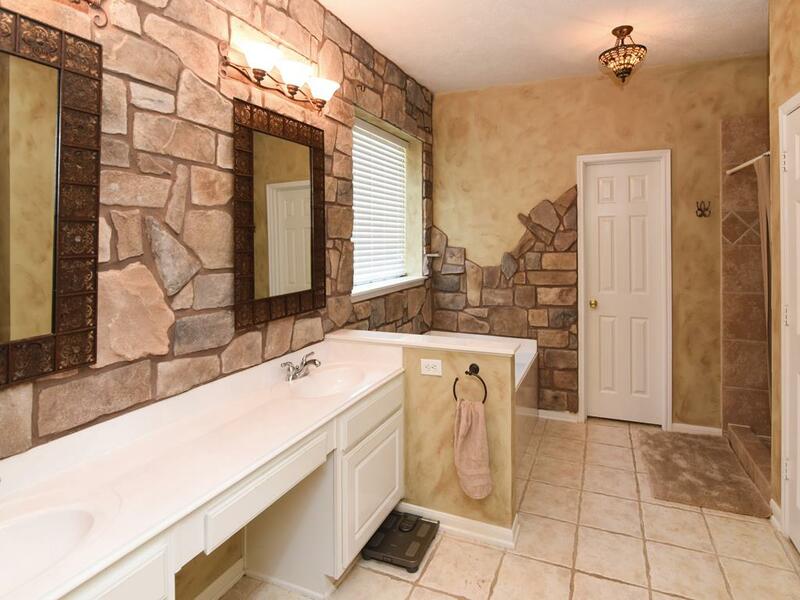 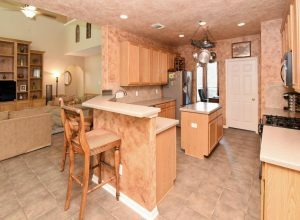 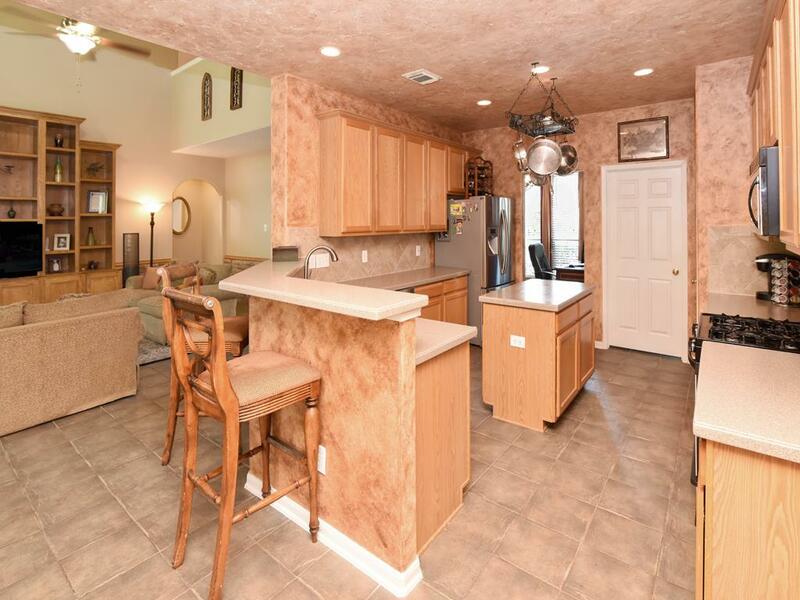 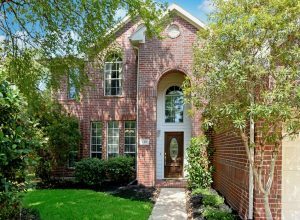 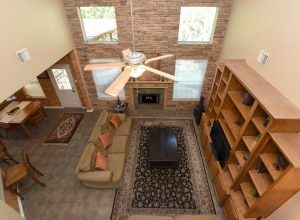 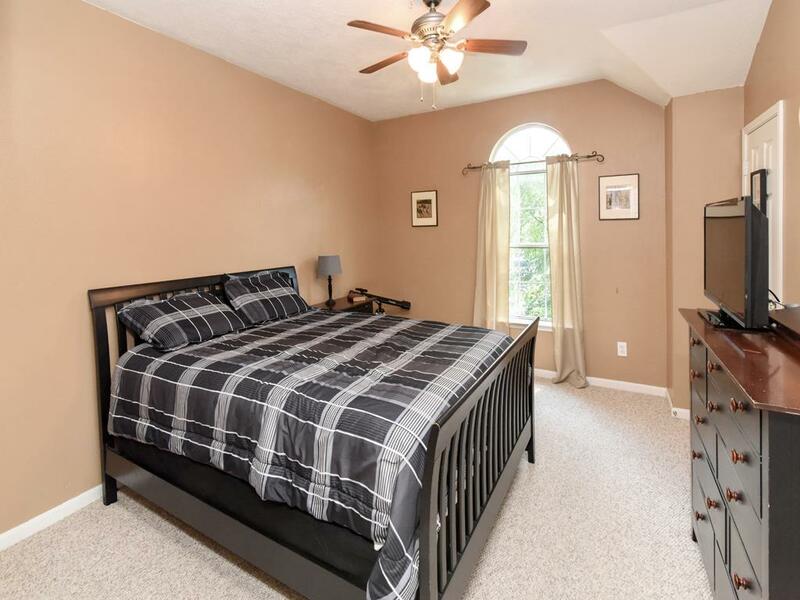 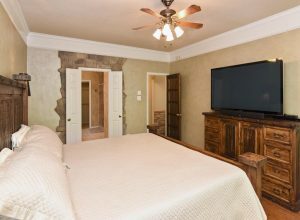 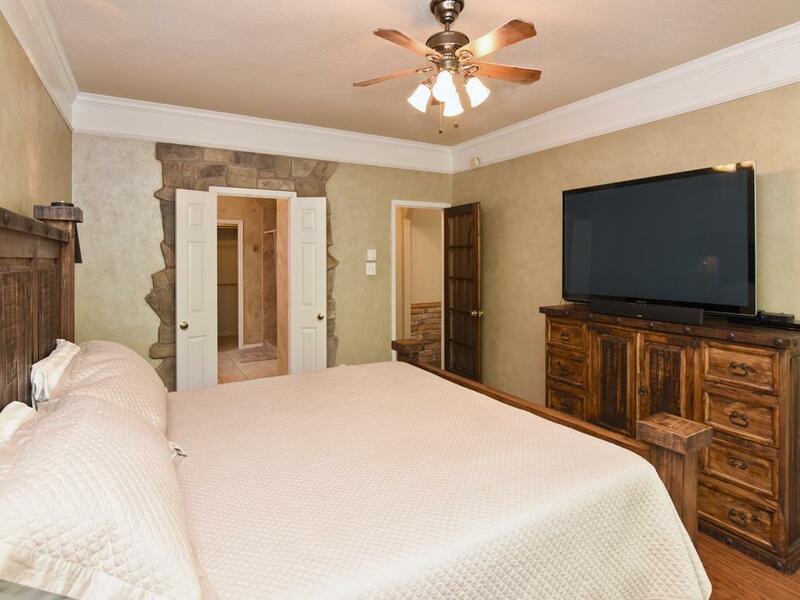 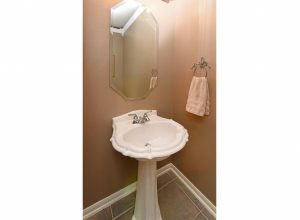 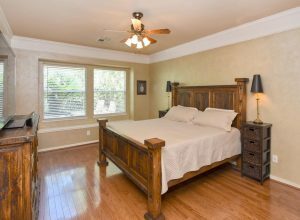 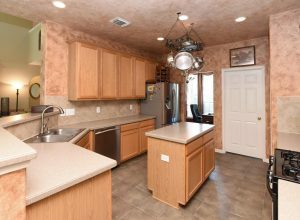 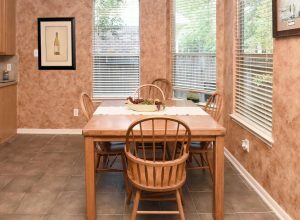 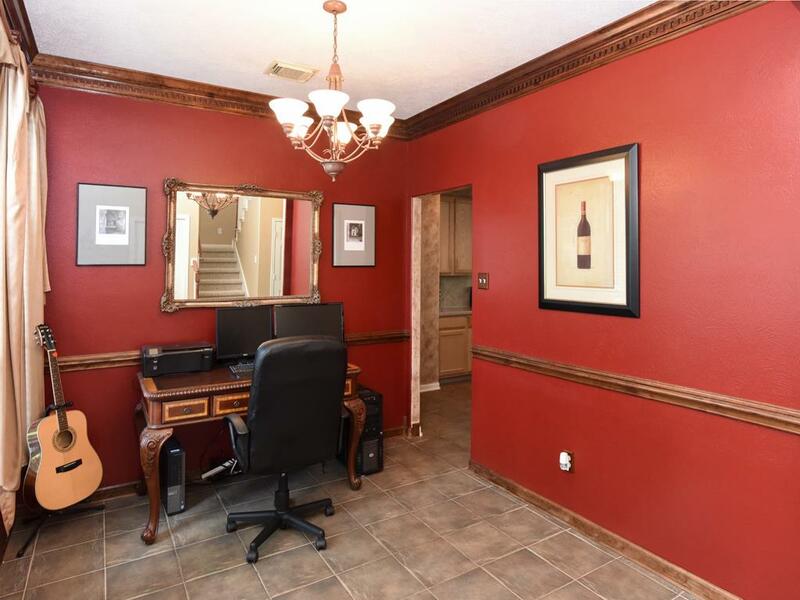 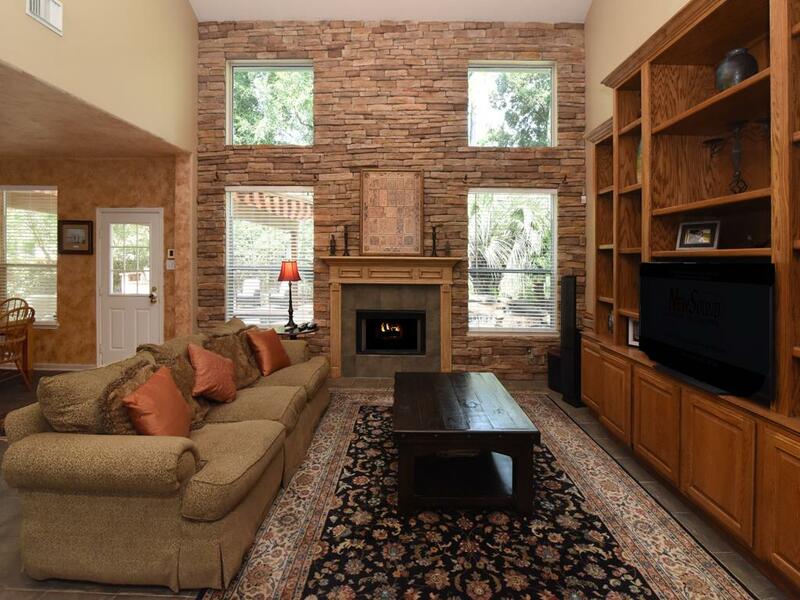 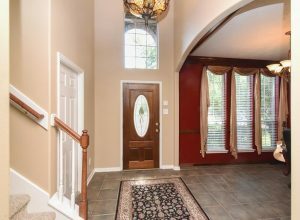 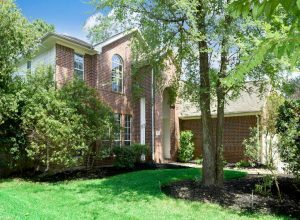 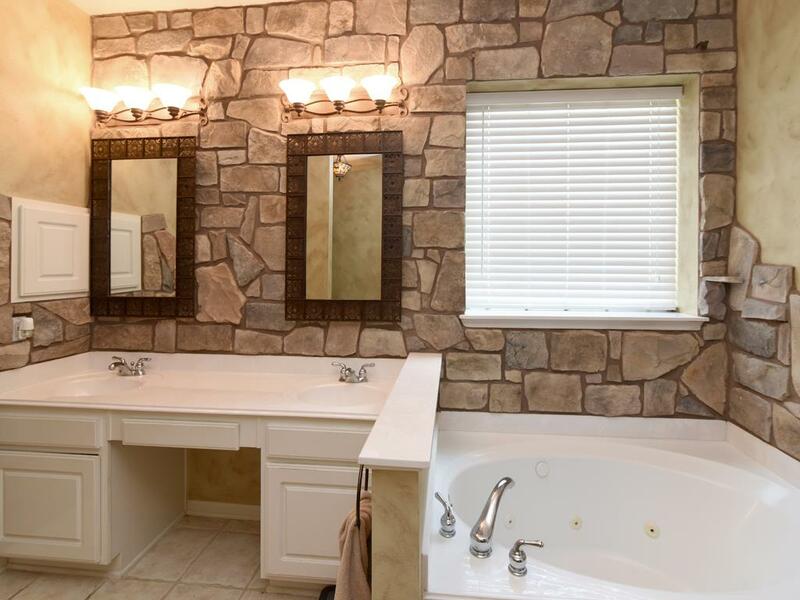 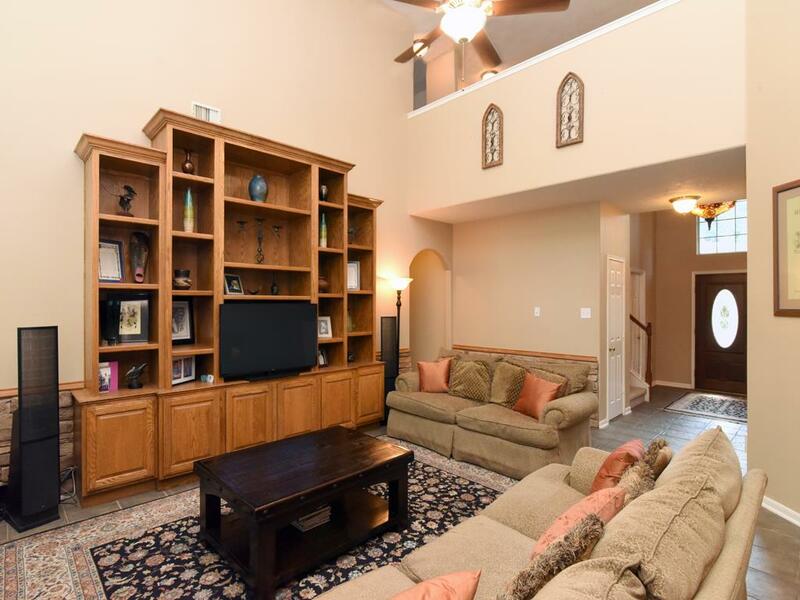 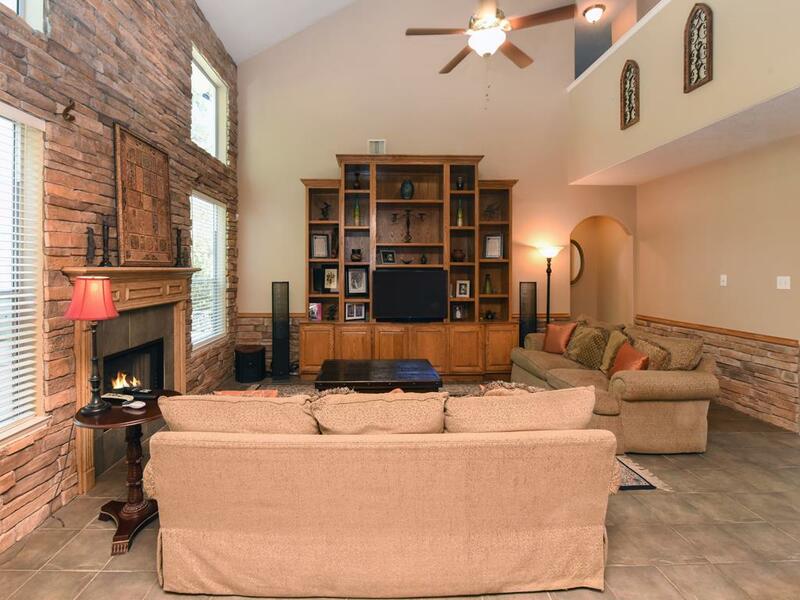 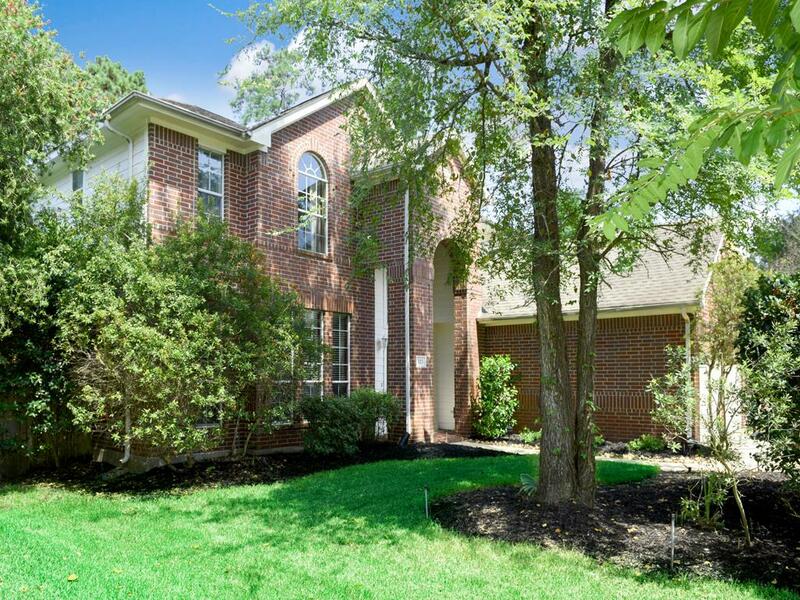 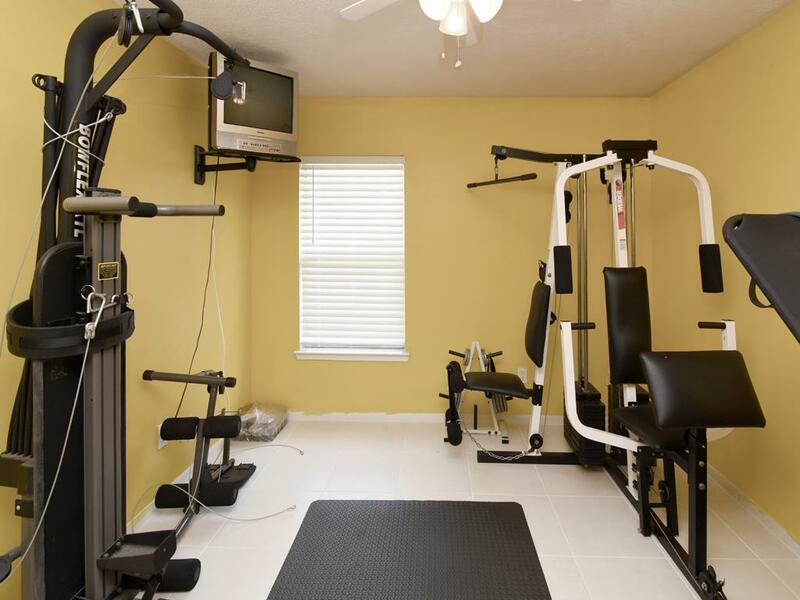 Stone accents, built-ins, crown moldings,stainless appliances,maple cabinets,breakfast bar.High ceilings,extensive tile floors,master retreat down with wood floors,2/3 bedrooms up. 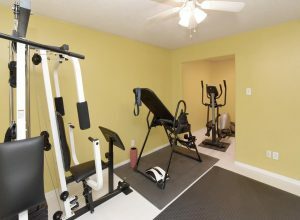 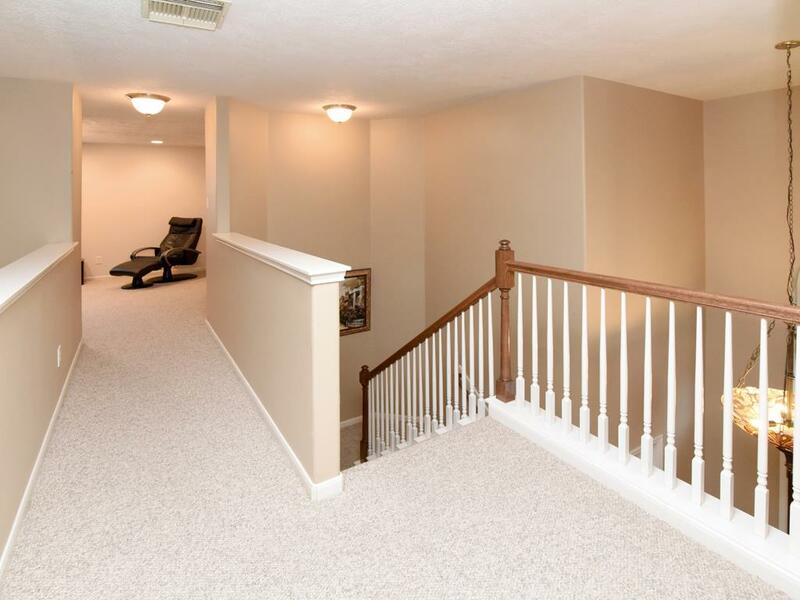 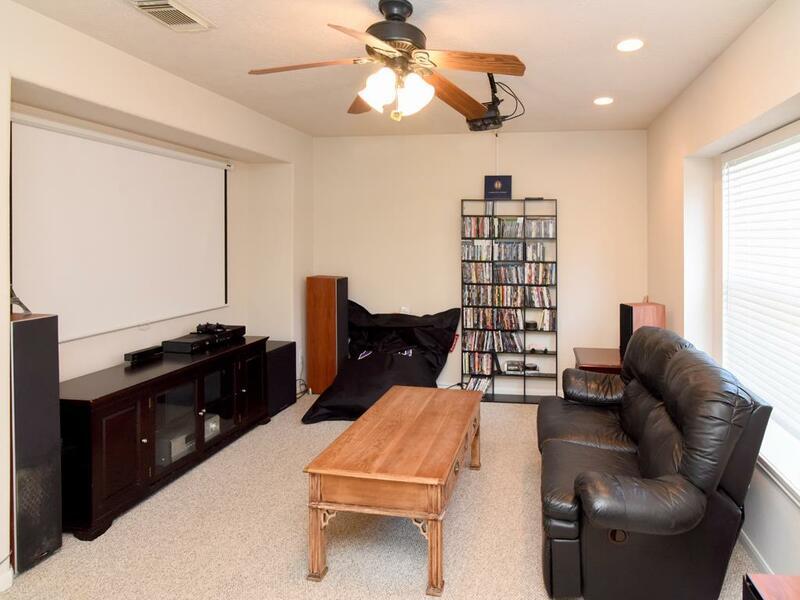 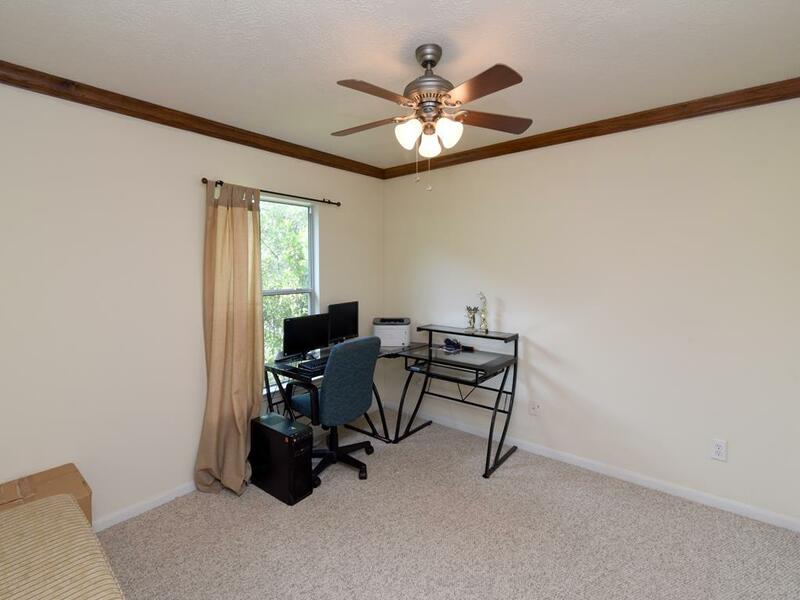 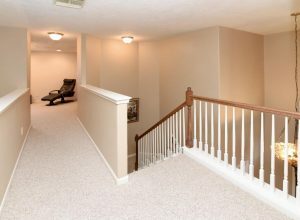 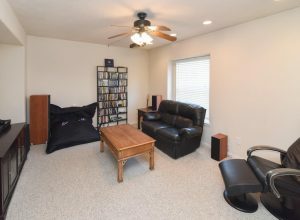 Game room plus bedroom 4 or exercise/craft room. 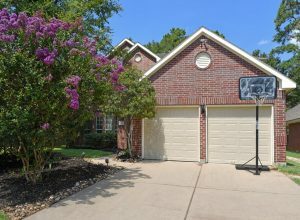 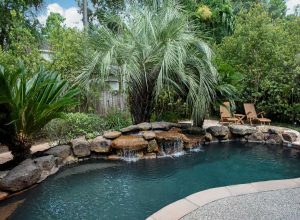 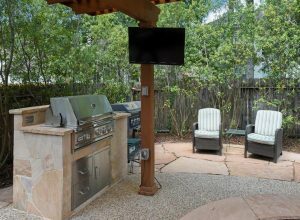 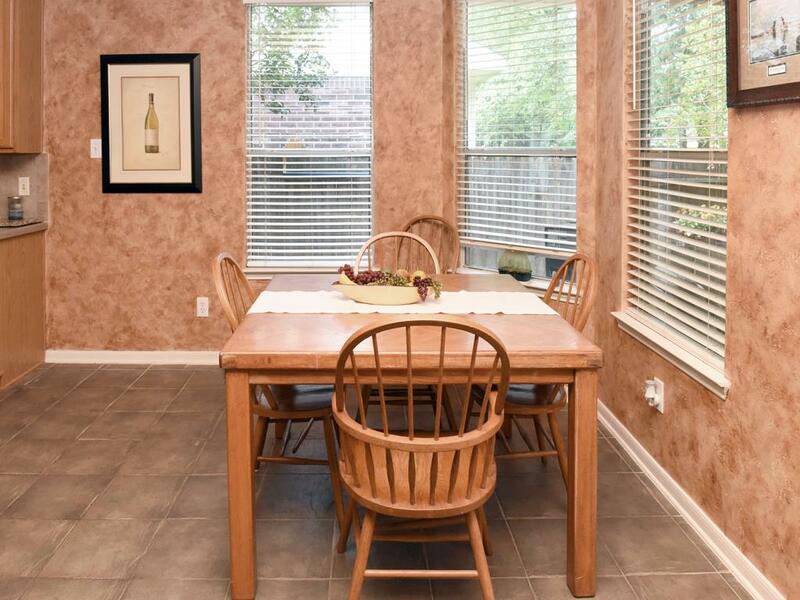 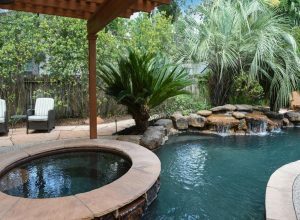 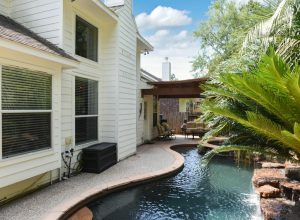 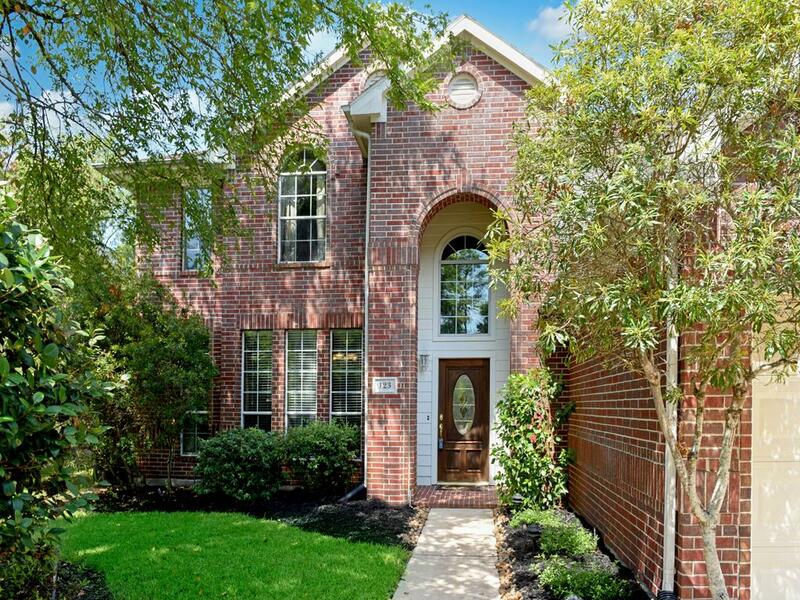 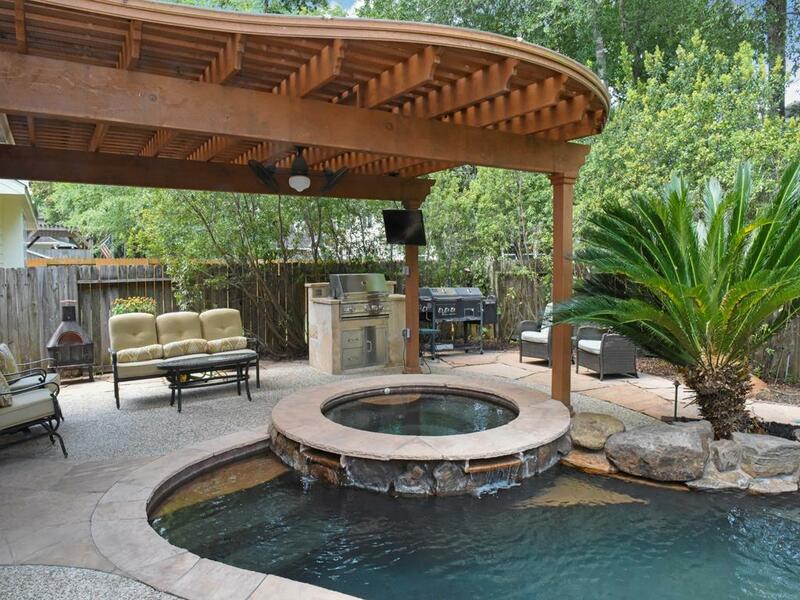 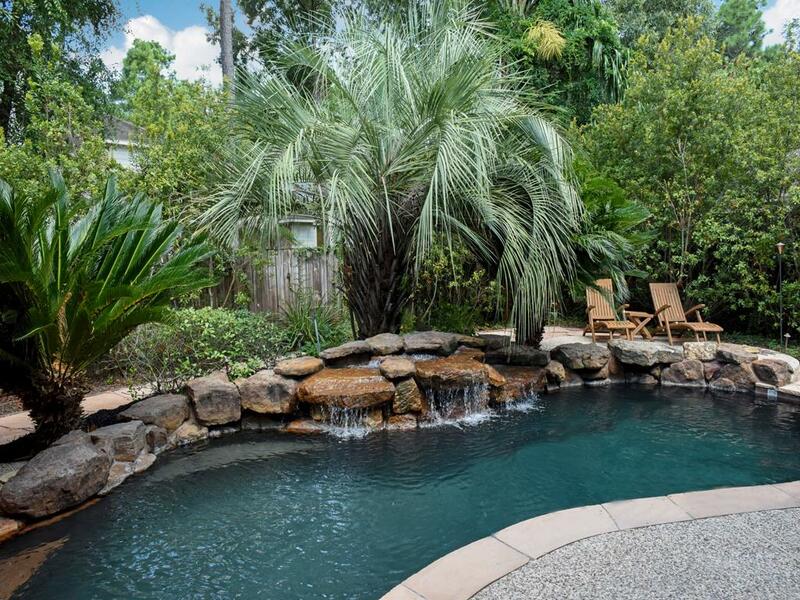 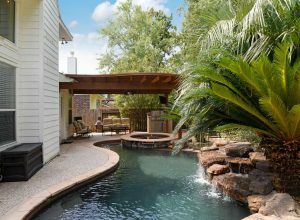 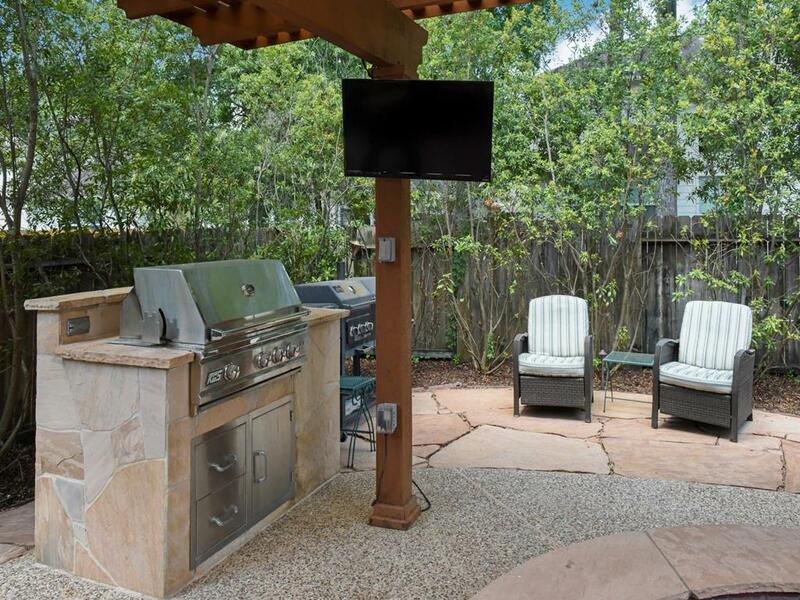 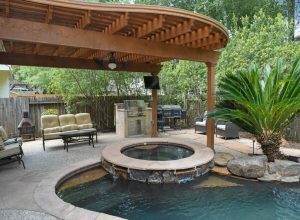 Private back yard paradise with beautiful saltwater pool/spa, summer kitchen, covered pergola.Minutes to the Woodlands mall, Waterway, Market Street & I-45.